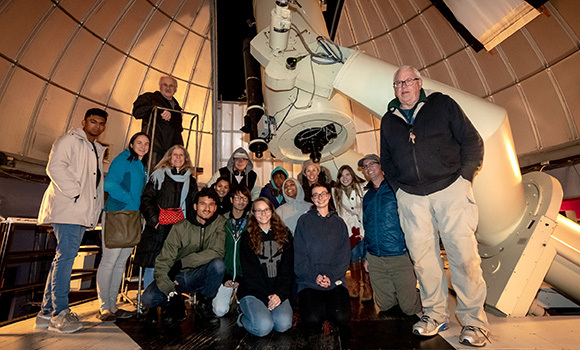 STAMPS Scholars visit the Three College Observatory, home to the largest telescope in the state. 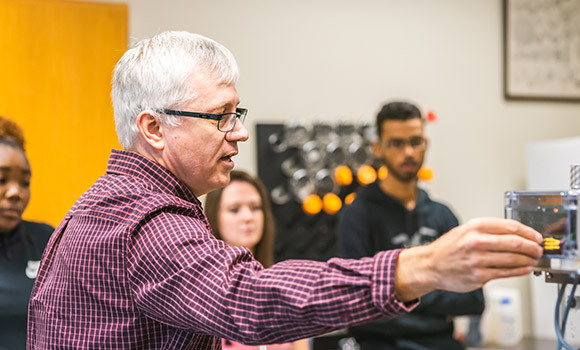 Dr. Dan Royall talks about regolith analysis with STAMPS Scholars. 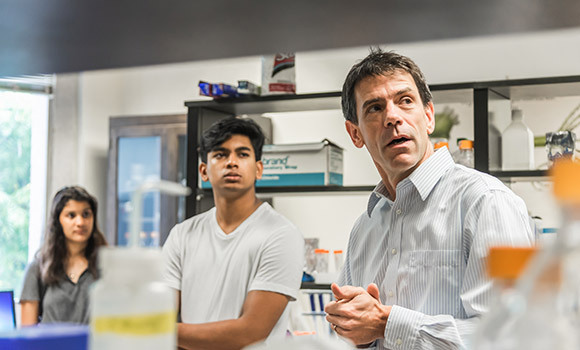 Dr. Olav Rueppell discusses his honey bee research with STAMPS Scholars.